Normal absorbtion and assimilation of calcium and phosphorus. Normal calcium levels in the blood.  Chromium contributes to a normal metabolism of macro-nutrients. 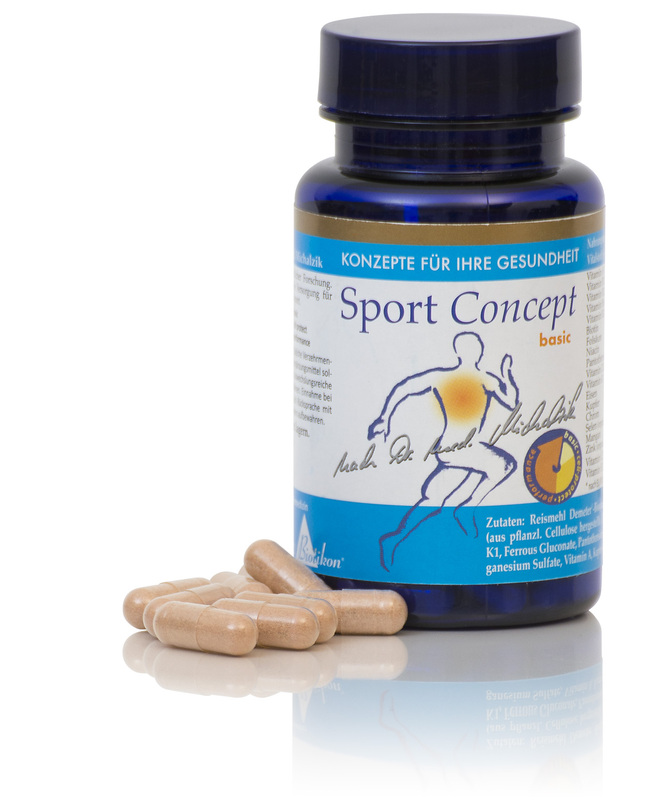 SportConcept basic by Dr. Michalzik is subject to strict examinations of German supervisory authorities. It is manufactured by use of gentle production technologies without heat or additives and without the use of processing agents which are not required to be mentioned on the packaging. Take 1 capsule after a meal. 30 Sport Concept basic-capsules with time-released effect.